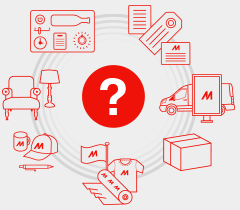 Mimaki invites RemaDays visitors to see its range of profit-enhancing solutions and hints at some exclusive special offers. Mimaki Europe, a leading manufacturer of inkjet printers and cutting systems, today announces it will be represented by three partners at RemaDays Warsaw (13-15 February 2019, PTAK Warsaw Expo). 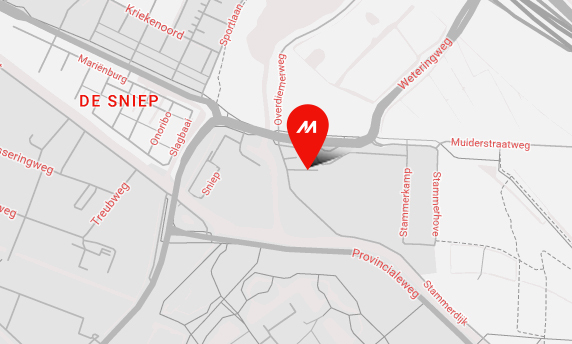 Mimaki’s long-established partners Reprograf (Stand N7, Hall F), Sico Polska (Stand O7, Hall F) and Teba (Stand N3, Hall F) will demonstrate how print service providers (PSPs) can use the brand’s high quality print technology, offering market leading productivity and versatility, to support increased revenues and drive new application possibilities. A highlight on the Reprograf stand will be the UJF-7151plus direct-to-object UV flatbed printer. The state-of-the-art high quality and high-performance printer is ideal for a wide range of promotional products, ID cards and personalised gifts. Reprograph will also have the high-specification UCJV300-160 UV roll-to-roll printer running live throughout the show. 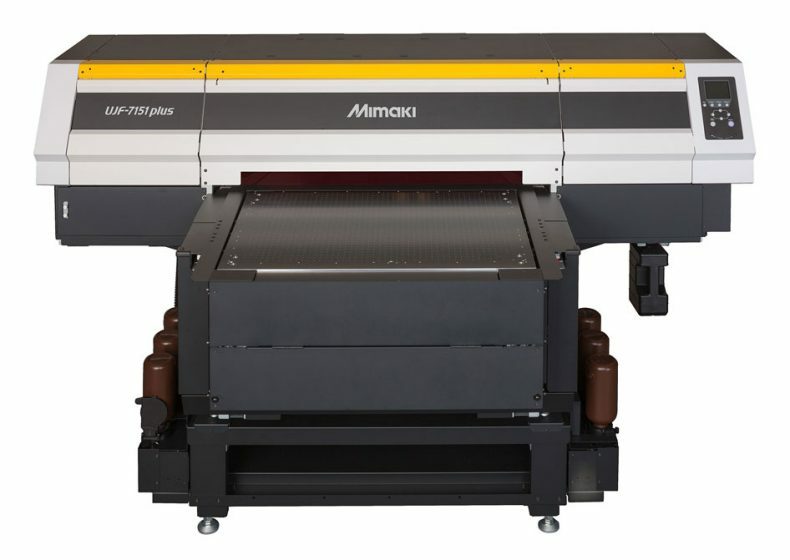 With a range of Mimaki digital printing solutions on its stand, Sico Polska will focus on the wide-ranging benefits of the JFX200-2513 UV LED flatbed printer. Delivering unparalleled results to expand the potential for professional sign and graphics companies, the printer offers unlimited creative opportunities through a varied choice of inks – including white and clear – and a wide range of substrates. 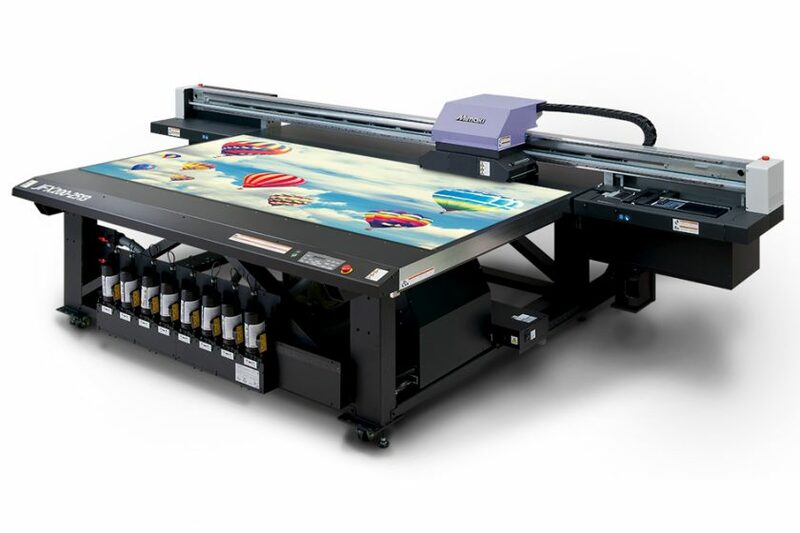 Sico Polska’s exhibition will also feature the award-winning UCJV300-160 sign graphics printer and the UJF-6042MKII direct-to-object printer.